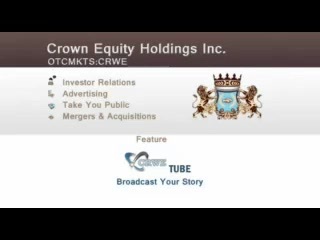 Crown Equity Holdings Inc - CRWE - reported that it has launched two new online service companies. 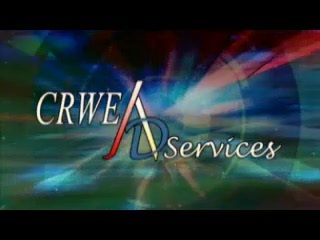 CRWE Real Estate (www.crwerealestate.com) to provide a global portal for property listings at a fee of only $1 a day. 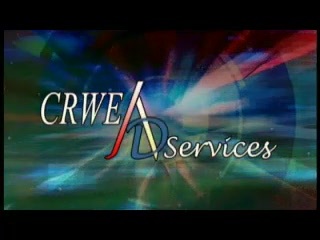 CRWE Direct (www.crwedirect.com), an online business-to-business marketplace for manufacturers and small to large businesses to purchase various types of merchandise. Manufacturers may start downloading their product immediately, free of charge during the next six months. Thereafter, there will be various annual fees. According to the company, With business-to-business e-commerce on the rise, the launching of CRWE Direct, as well as CRWE Real Estate is a great opportunity ********************* THIS IS NOT A RECOMMENDATION TO BUY OR SELL ANY SECURITY! 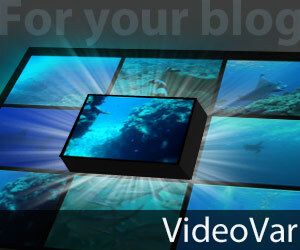 (Read Full Disclaimer at http://crwenewswire.com/disclaimer).